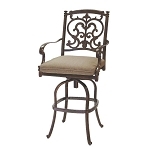 Entertain your guests with these patio bar sets. 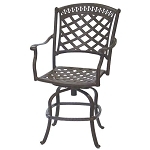 Outdoor pub dining sets are wonderful for entertaining guests and compliment your patio furniture for a trendy style. 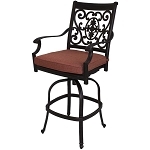 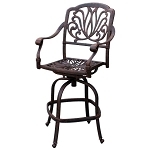 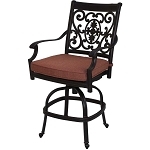 Browse our catalog here for barstools, counterstools, bar sets and counter sets. 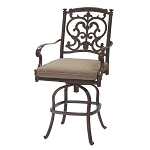 Party bars are designers' favorite for a stylish outdoor living. 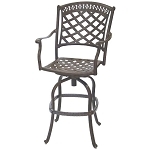 Patio Furniture Table Bar Polyresin Square 33"x33"